The state of Indiana is a welcoming place for both residents and visitors, and the city of Noblesville is a gem in this great state. If you’re in the market for a reliable vehicle that’s fit for a daily commute but flexible enough to transport the entire family for weekend activities, you’ve come to the right place. The dedicated staff at Andy Mohr Toyota is focused on finding the car that meets a driver’s needs. Our lot is filled with new, used, and certified pre-owned vehicles waiting for a driver just like you. 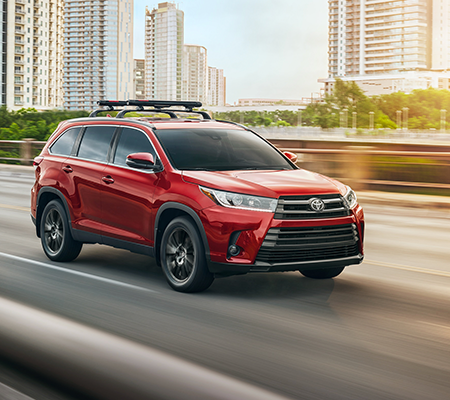 Check out our full inventory by visiting our Toyota dealer near Noblesville or seeing available options on our website. There’s plenty to see and do in Noblesville, so it’s important to have a car to get you to your destination. Trek to the Ruoff Home Mortgage Music Center (formerly Klipsch Music Center) on a warm evening and take in the sights and sounds of a live concert from well-known national touring acts. Learn everything you ever wanted to know about trains at the Indiana Transportation Museum, a fact-filled experience great for the entire family! Visit the Hamilton Town Center and fill up your trunk with a few shopping bags. There’s no shortage of vehicles to choose from on our lot. Come see new models including Camry, Corolla, 4Runner, Highlander, Prius and Tacoma. There’s a car on our lot for the daily commuter, a family of five, or adventurer willing to do a bit of off-roading. Our lease deals are always changing with special discounts offered on many new cars on the lot. Of course, our used and certified pre-owned vehicles are worth considering, too. We carry a wide array of affordable used vehicles from various automakers. Try out a certified pre-owned Toyota with powertrain limited warranty, 160-point inspection, and full vehicle history provided prior to purchasing. A certified pre-owned vehicle must meet Toyota’s strict standards before being considered for the program, which ensures you’re driving a reasonably priced car that has many useful miles remaining. 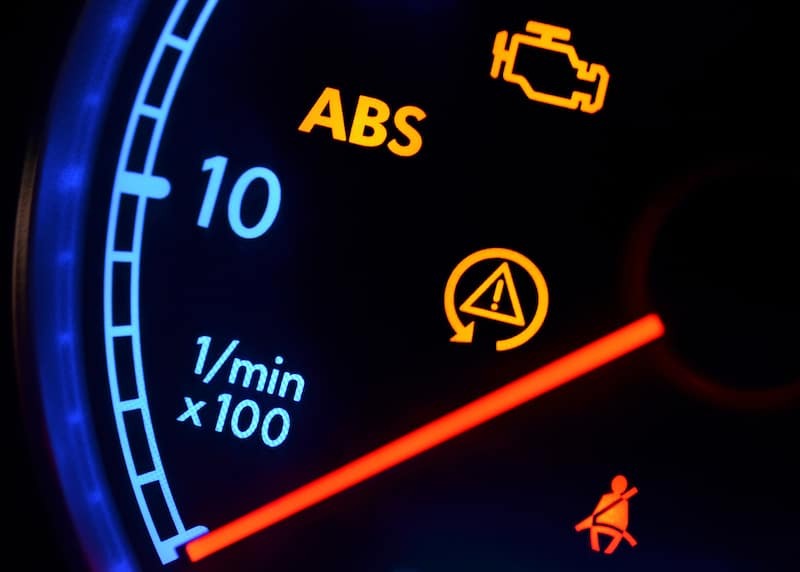 Keeping your car in great shape will allow it to run efficiently and smoothly. Toyota-certified technicians are on staff, ready to keep your car in working order so it lasts for years to come. Our maintenance team uses OEM parts and manufacturer-approved fluids, so the vehicle runs the way the original engineers intended it to. It’s always our main goal to help Noblesville, IN, drivers get behind the wheel of a car they’ll love. Our inventory of new, pre-owned, and certified pre-owned vehicles is always changing, but we’re confident there’s something on our lot that will be just right for you. Whether meeting with our sales team, discussing vehicle payments with our financing team, or having your car serviced by our experienced technicians, just remember, we’re always willing to lend a helping hand. Contact Andy Mohr Toyota today to schedule a test drive!